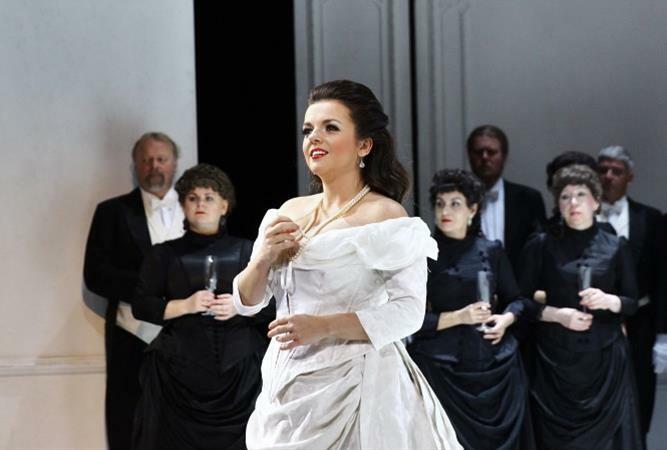 Giuseppe Verdi’s La Traviata is based on Alexandre Dumas’s novel La Dame aux camelias, about the famous courtesan and idol of Parisian society in the 1840s. 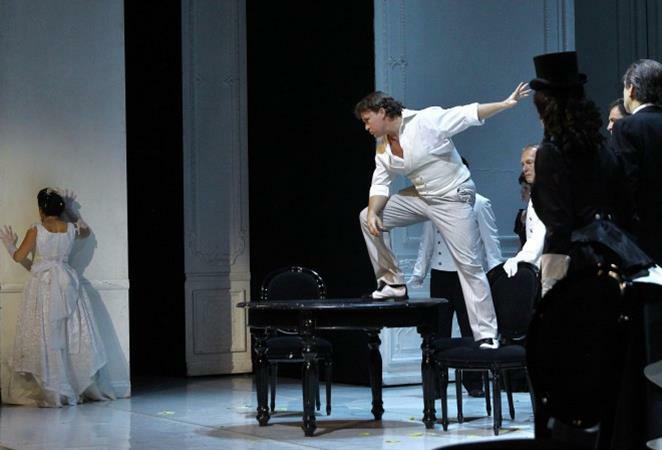 It is in fact the very first significant opera to a contemporary social theme. 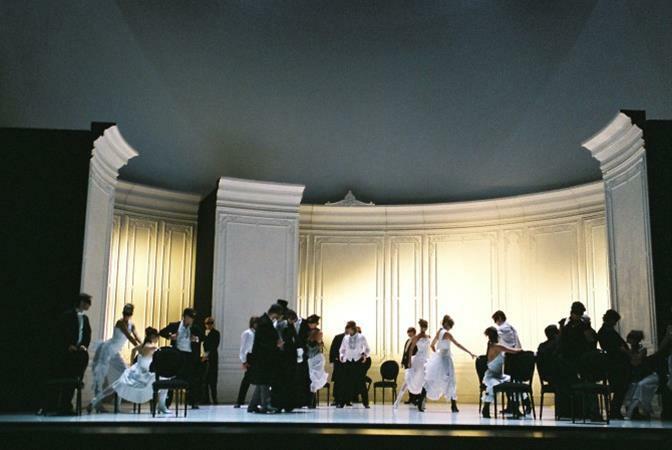 In Prague (in the opera house, today´s State Opera), the opera has been staged since the very beginning of its existence, when it took over the production from the German Estates Theatre. 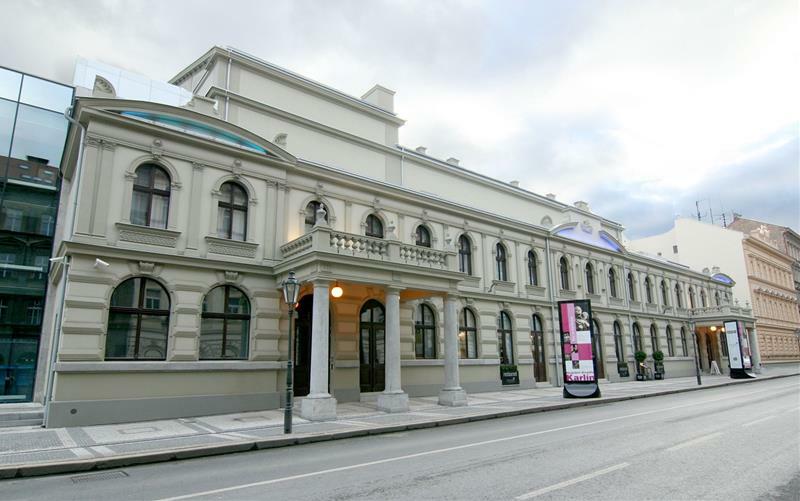 The opera primarily afforded the opportunity to host celebrated foreign singers, including the legendary Australian soprano Nellie Melby (18 April 1900). 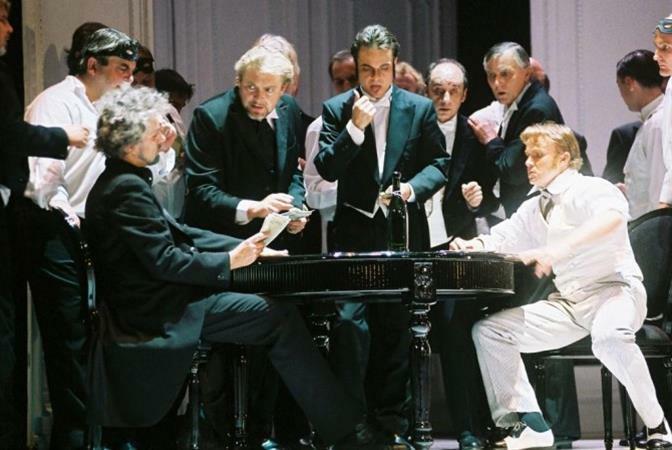 The most recent production was undertaken in 2006 by a foreign team headed by the French stage director Arnaud Bernard, with the music being explored by the Italian conductor Enrico Dovico. 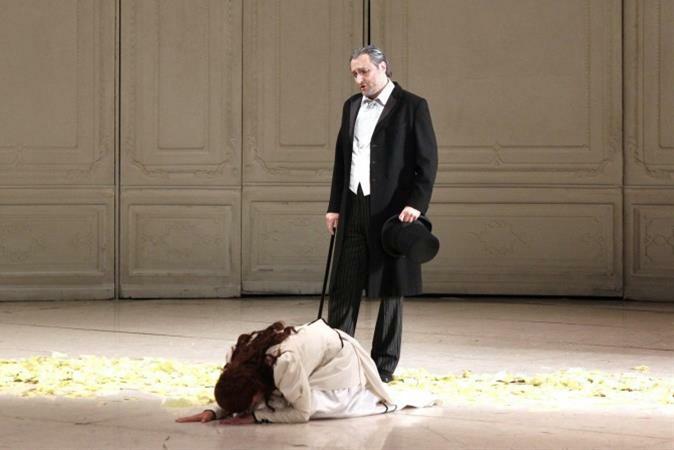 La Traviata is currently one of the most popular Prague Opera titles and has been performed to great acclaim abroad too (including Japan, 2007). Check the full list of events in Prague.